The new FZ1000 and FZ950 OLED TVs from Panasonic have support for HDR10+, so you should see more accurate colour, richer blacks and a more vivid picture. The speakers have been tuned by Panasonic’s Technics brand so you’re getting a refined and powerful field of sound. 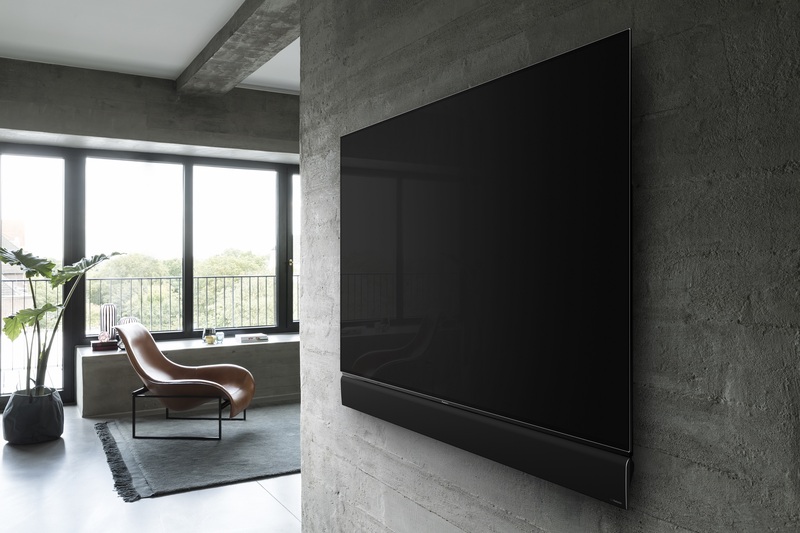 The new TVs use the HCX 4K video processor and the latest HDR OLED panels. The TVs will be available in 55-inch and 65-inch and will be available later this year. 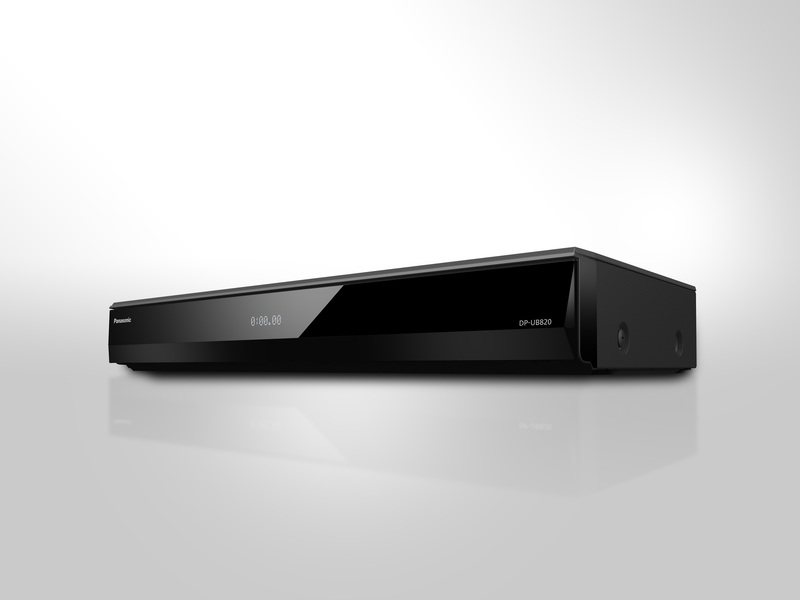 You’ll be needing some content to watch on your new Panasonic 4K TV, so why not one of Panasonic’s recently announced 4K Blu-ray players such as the DP-UB820 and the DP-UB420. Both players are powered by Panasonic’s HCX processor and support HDR10+, which is the open, royalty-free dynamic metadata platform that was created by 20th Century Fox, Panasonic and Samsung. The DP-UB820 also support Dolby Vision. No pricing was announced but both players will be available later this year. 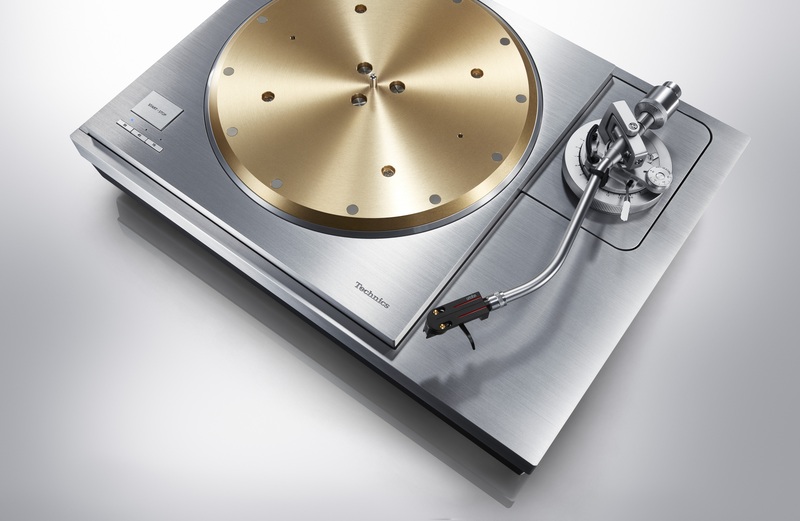 Panasonic also announced two new turntables under their Technics brand with the SP-10R and the SL-1000R. Both turntables use Panasonic’s direct drive technology which provides “superior sound quality.” No pricing was announced but both will be available later this year. 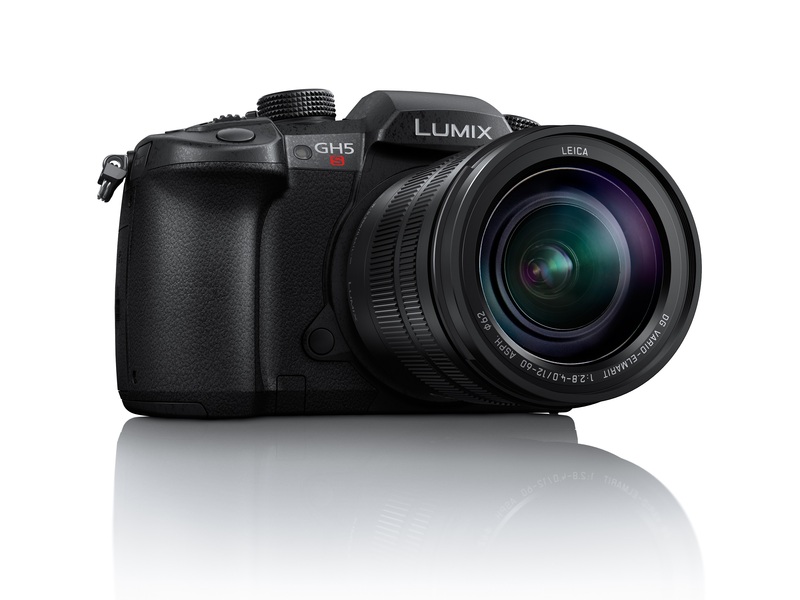 Panasonic also announced their latest mirrorless camera, the Lumix DC-GH5S. It’s the first mirrorless camera with the Cinema 4K 60 fps video recording feature. The new camera had a 10.2-megapixel Digitial Live MOS sensor with Dual Native ISO Technology and Venus Engine which can allow for a ISO of up to 51200 in high-sensitivity recording with a minimal amount of noise. The camera also has dual SD card slots, a 3.2-inch free-angle display, Bluetooth 4.2 for connectivity to your photo or tablet and Wi-Fi. The Lumix DC-GH5S will be available in early February for $3,399 CAD.